WTE plants permit the recouping of electric and thermal energy from waste. The waste can be supplied to the plants both in its original form and in the form of RDF (refuse derived fuel). The RDF is derived from a series of processes that includes shredding, biological drying ie using the heat generated by bacterial activities, separation of ferrous and non ferrous metals – thus obtaining a fuel with high energy content and constant chemical and physical characteristics. 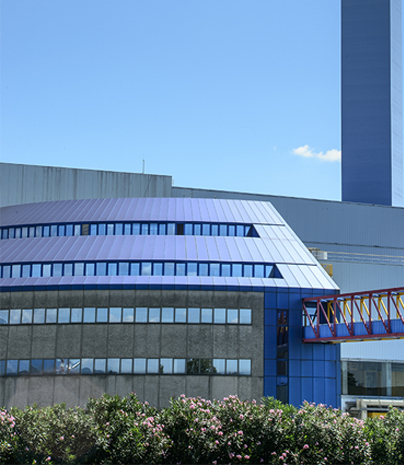 Waste to energy operations, if implemented with high-performance energy systems, smoke purification and waste not otherwise recoverable, has environmental advantages, allowing both the saving of energy resources and prevents greenhouse gas emissions from power plants fuelled by fossil fuels and landfills. A2A is present in the cities of Milan, Brescia and Bergamo waste to energy plants. They represent an important source of thermal energy for district heating areas served by A2A and also represent an important quota of the electrical output of the Group. 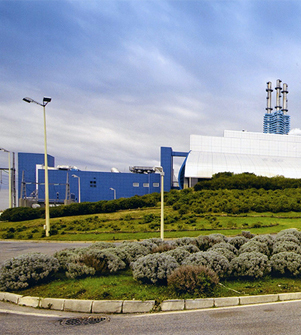 A2A also handles heat treatment plants with waste to energy recovery of industrial waste disposable or otherwise, and by means of the Partenope Ambiente Company, handles the Waste to Energy plant in Acerra, near Naples.